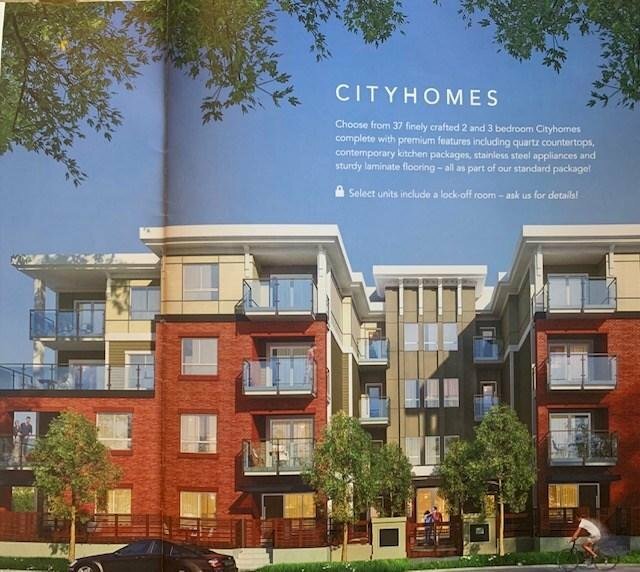 Slocan Park - quality development which combines a premium location with a perfect balance of affordability & luxury, 2 & 3 bedroom city homes complete with premium features including quartz countertops, contemporary kitchen package. 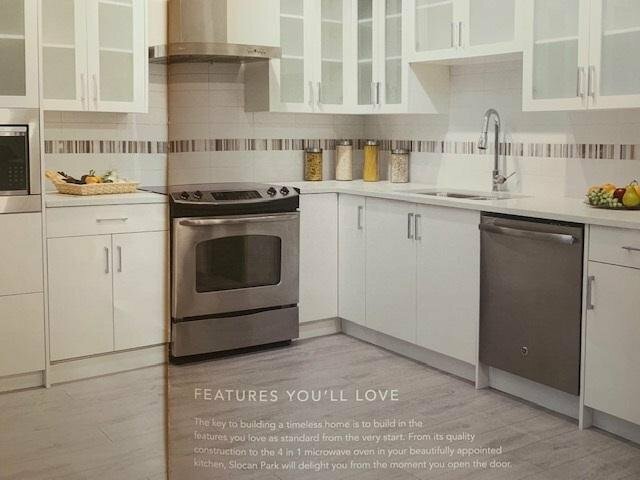 S/S appliances and sturdy laminate flooring. 10 year NHW & much more. This inside corner garden facing unit is on ground floor level with 2 bedrooms + a large deck off suite (can be your mortgage helper), 2 bathrooms & 2 kitchens, 100 sq ft patio. 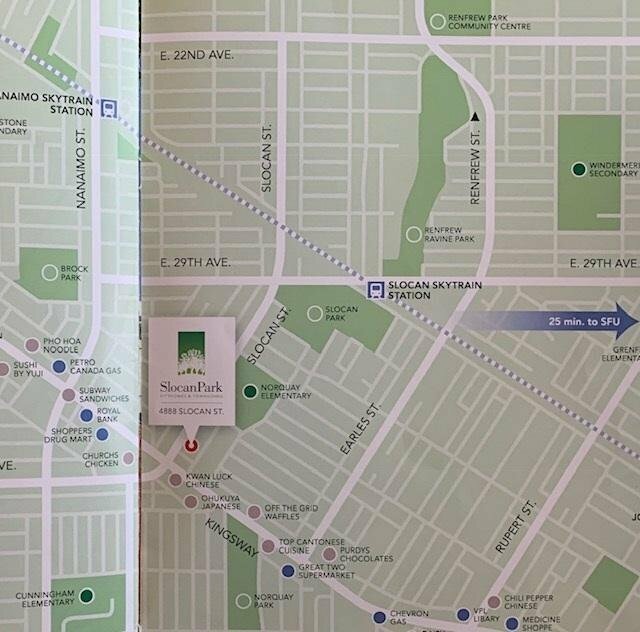 Walking distance to school, shops, restaurants, skytrain station & transit.